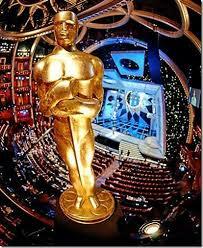 Academy Award or good marriage ? Would you exchange a tremendous professional triumph for a severe personal blo w? With Dr Randy Carlson !! You can turn your good intentions into reality! We’re here to come alongside you and coach you through it so that you can live the life God wants for you – today! Certainly one of the most captivating books I’ve ever read by a man with the smarts to make it an easy read. And this post has absolutely nothing to do with it ( sorry ).